Sign up and receive Property Email Alerts of Offices to let in Longacres, Longacres. 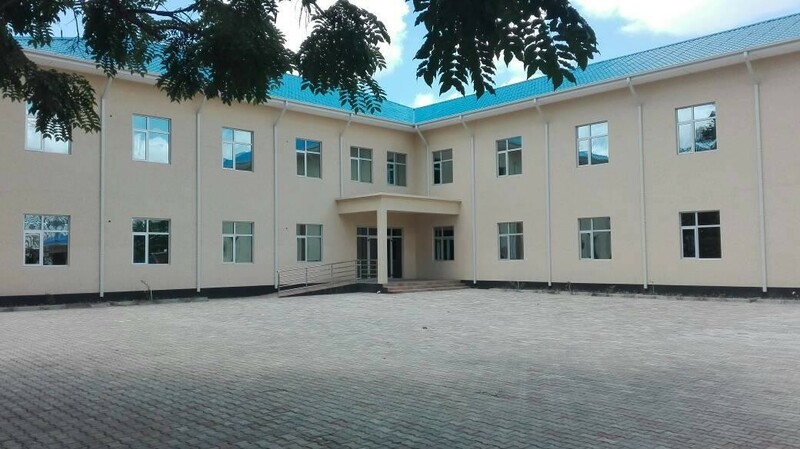 This property is in a highly sought after area, is brand new and exudes the elegance of a modern office building and is to be partitioned as desired by incoming tenants. The property has a total square footage of 1200 sqm spread across two floors. It is highly visible, accessible, with several amenities in close proximity and with ample parking space. The rental rate is $25/sqm and is negotiable. Don't miss out on this opportunity!!!!!! Sign-up and receive Property Email Alerts of Offices to let in Longacres, Longacres.